Coupon sites are increasingly becoming a lucrative way of making online cash. 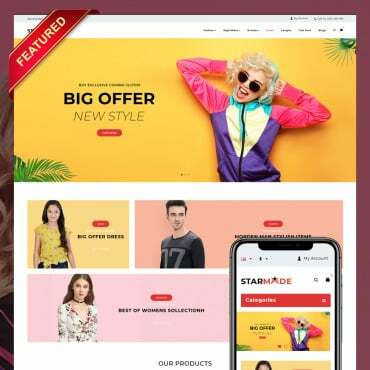 If you too have been thinking of running your coupon site, you need not fret as you can do so with the amazing new premium coupon themes for WordPress. Designing a complex website with customer portals and integrating PayPal is pretty within your reach with the WordPress themes mentioned in this post. Read on to know more on successfully designing a coupon site. Incorporating a coupon theme – What are the must-have features? A high quality coupon theme will consolidate and assimilate each and every latest trend in designing and the best required practices which can make your website visually appealing and user-friendly. 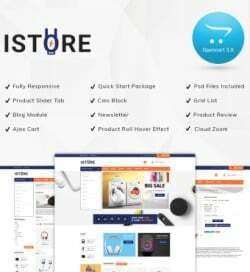 The themes that are mentioned in this list will all permit submitting the coupons in the front-end and will also include a rating system so that the couponers can submit the coupons and also categorize them. A search option and the ability to filter the coupons are important to make your site user-friendly. Some other added features may include tracking and reporting system and an option to monetize which allows you to add affiliate links, sell off advertisement space and membership portals. Also remember looking for features like responsive design and easy options to customize. 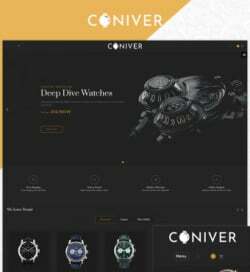 Coupon WP: Coupon WP is blessed with a minimal and clean layout with enough of white space for attracting more eyeballs to some of the hottest and lucrative coupon deals that you post there. You can display some of the best coupons which you wish to show through a beautiful slider that can surely lure visitors. The search bar at the top of the theme lets your visitors search for coupons by typing their names. Additional features include coupon tracking, expiration dates of coupons, printable coupon codes offline and website offers. You may even personalize the way in which coupons are viewed. 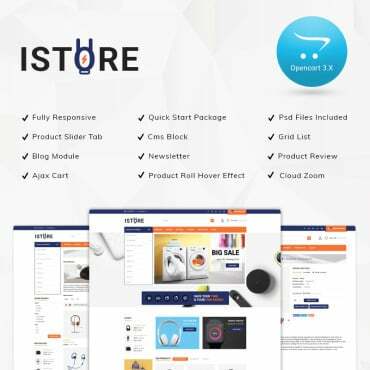 Rabat: The Rabat theme gives you the permission of infinite scrolling on your homepage due to which you can display a number of content one after the other without confusing the visitors. The theme also includes multiple coupon options like printable coupons, codes and various payment options like PayPal. What more, you can also get an idea about the success of each coupon through the feature called Coupon Success Rate. 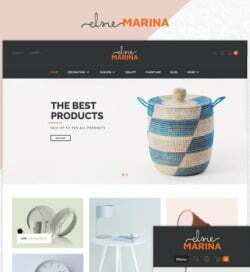 ClassifiedEngine: This theme is blessed with an extremely modern layout as compared to majority of the WordPress coupon themes in the market. The search bar of this theme is pretty effective and powerful and you also get a full width photo slider. The payment portal is yet another vital feature which is user-friendly and which allows you to charge for advertisement listings. Thanks to the options panel of this theme, it is easy to style and it includes front end controls through which you can easily publish content from the homepage. Coupon Theme: This is an ideal choice for anyone who’s looking forward to create an affiliate marketing based coupon site. With the help of this theme you can create listing packages which have their personal structure of pricing. This theme includes ability to exchange listings via CSV which allows you to re-import directories easily and quickly through a spreadsheet. 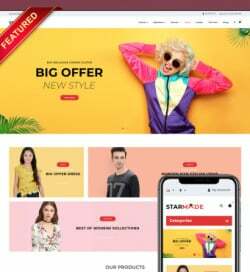 You can style every single aspect of the theme and the visitors can enjoy seeing your website even on mobile phones, thanks to the responsive designing of this coupon theme. 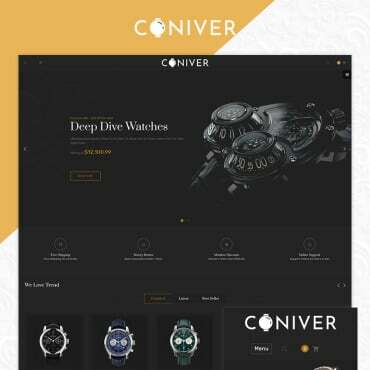 Couponer: Couponer is a responsive theme which can be easily customized. The built-in customer portal, AJAX-powered search option, featured deals and even more. You can build your mail list through the integration of the theme with Mailchimp. Through the full membership system, visitors can access coupons through the site easily and quickly. Couponer is built with SEO practices to make sure your website will be visible in search engine result pages. 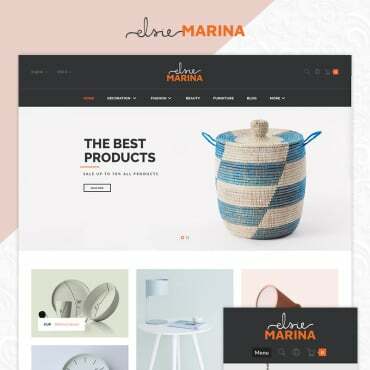 Apart from coupon themes, you can also choose some of the best templates and plugins to make it effortless for you to design responsive coupon sites. Keep increasing your revenue through your coupon sites and continue to rank higher in search engine result pages.